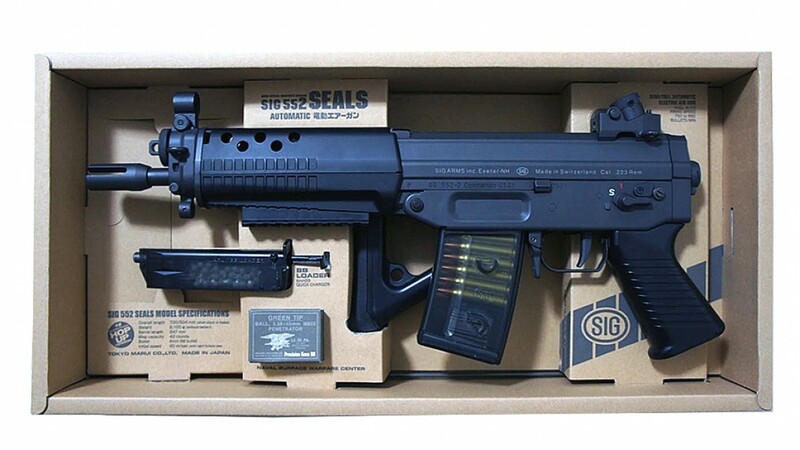 A new release from Tokyo Marui SIG Series. 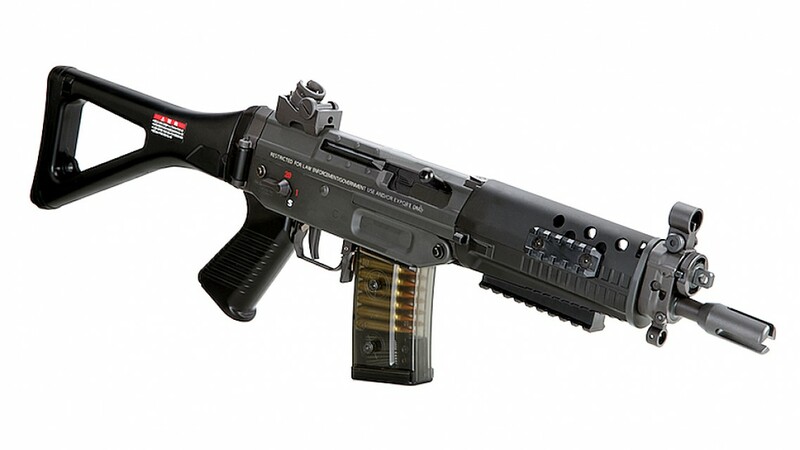 Employed by U.S. Navy Special Warfare Command, this AEG is called the Advanced N.S.W. 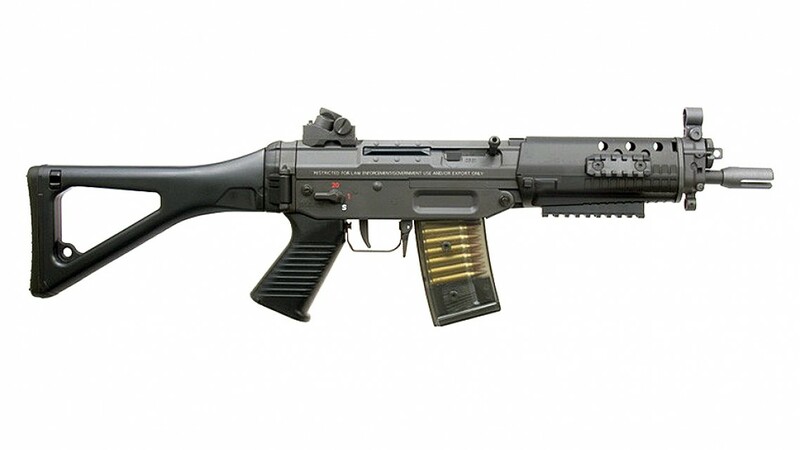 (Navy Surface Warfare) Carbine. 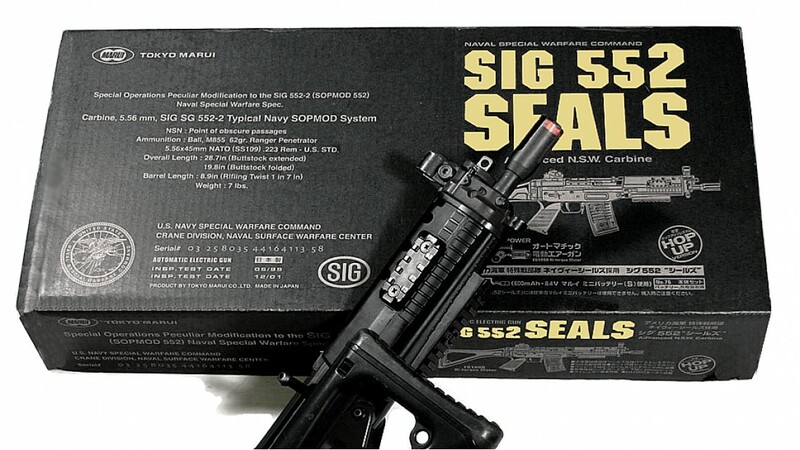 SIG 552 Seals is a well balance weapon for CQB action. 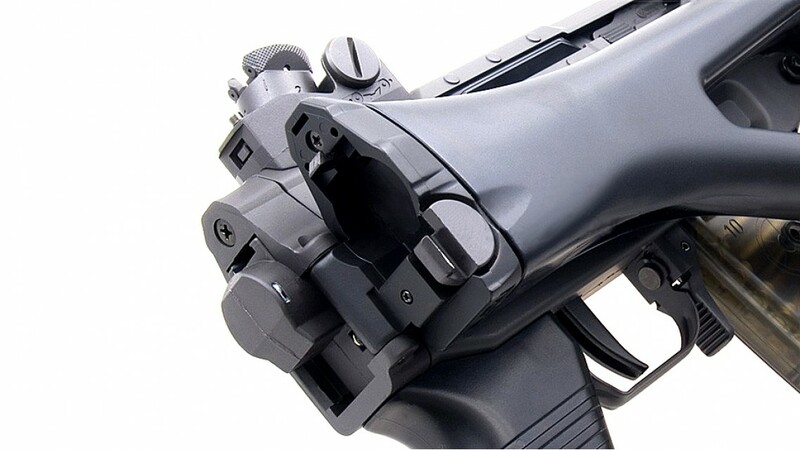 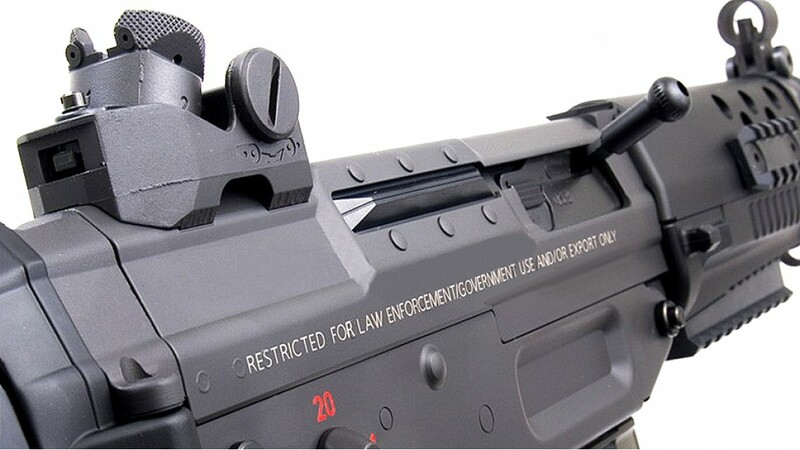 Its short handguard offer excellent hold on the weapon. 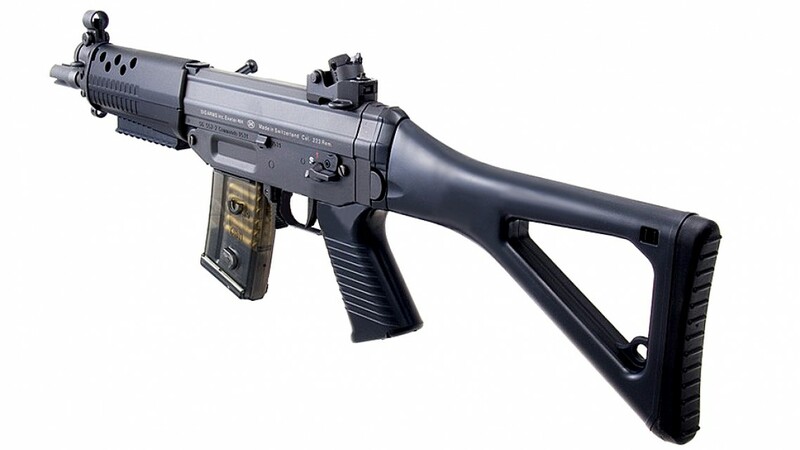 Marui has implemented a EG1000 High Torque motor in this new SIG552 Airsoft Electric Gun. 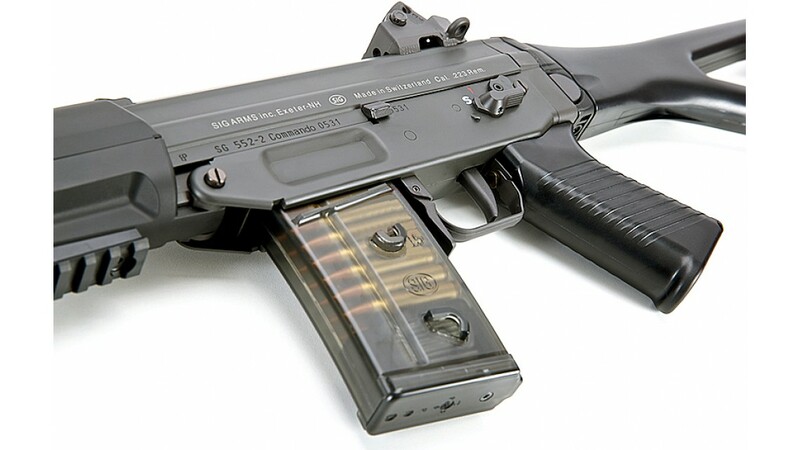 With its high firing rate, you get most out of this AEG during wargame. 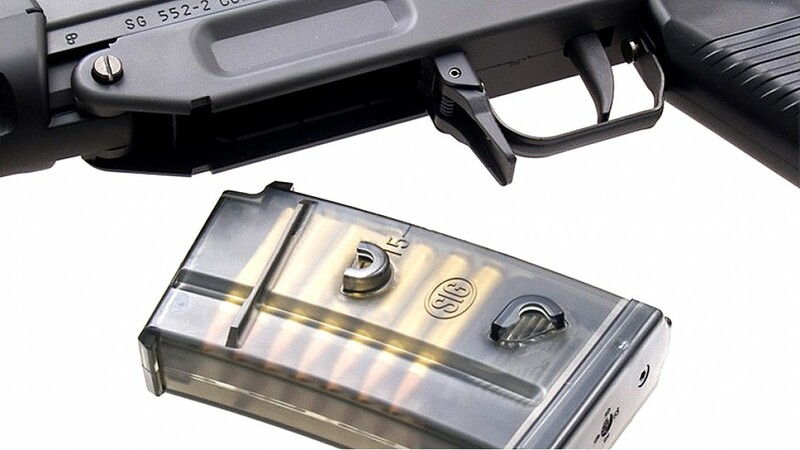 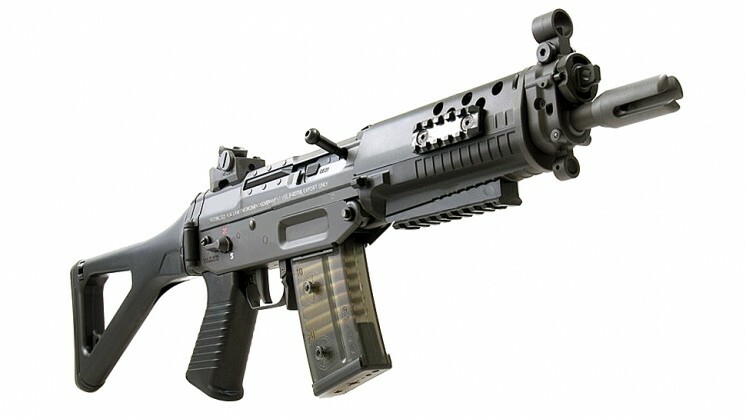 Supported by tons of aftermarket upgrade parts & accessories, this AEG is the one of the best choice for Airsoft starter. 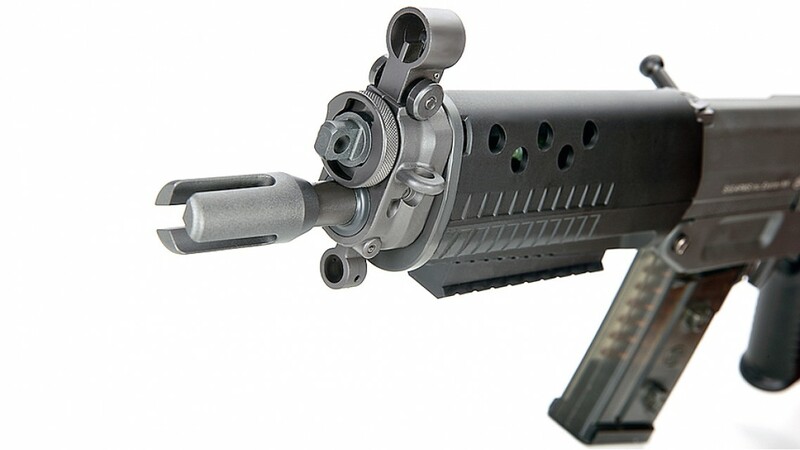 Especially its built-in RIS rail that take tactical flashlight, laser & handgrip instantly. 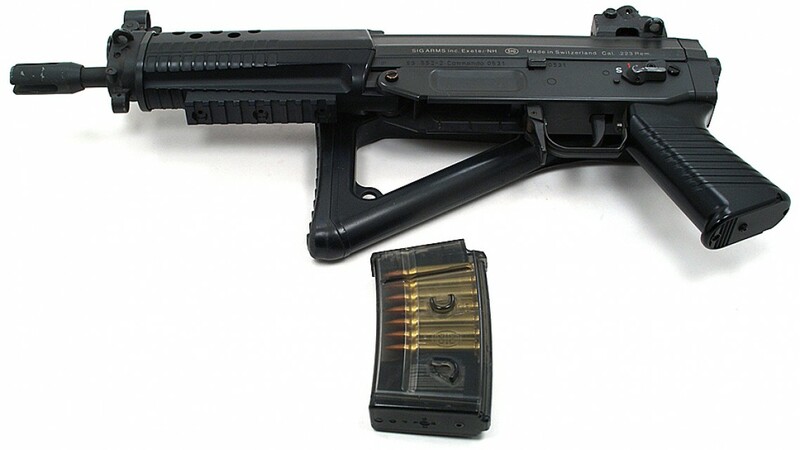 This Airsoft AEG act just like a real steel except it is shooting 6mm Plastic Pellet than real ammunition. 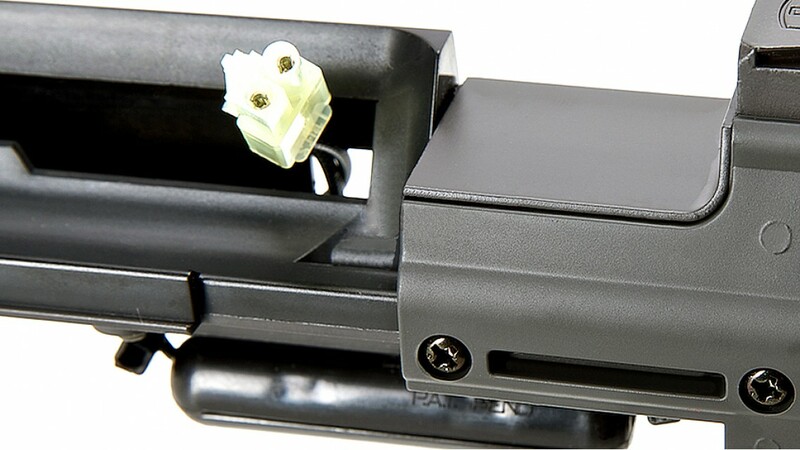 As always, HOP UP is equipped and located inside the ejector port cover. 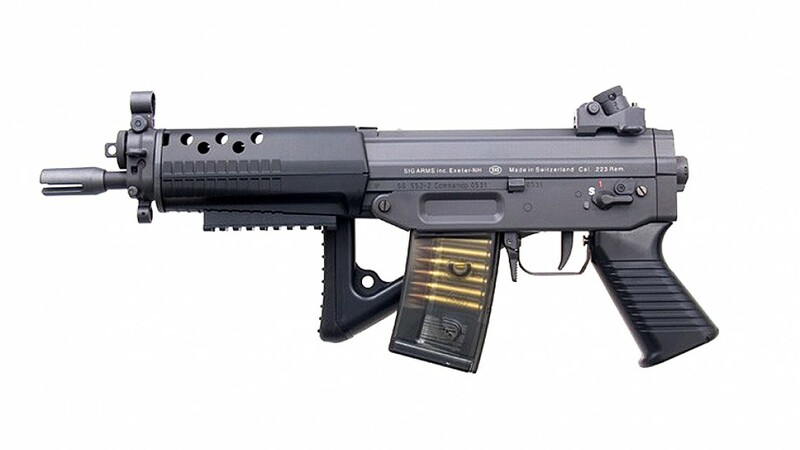 Powered by 8.4v Battery, the airsoft AEG powerfully shooting at 265fps without any problem.